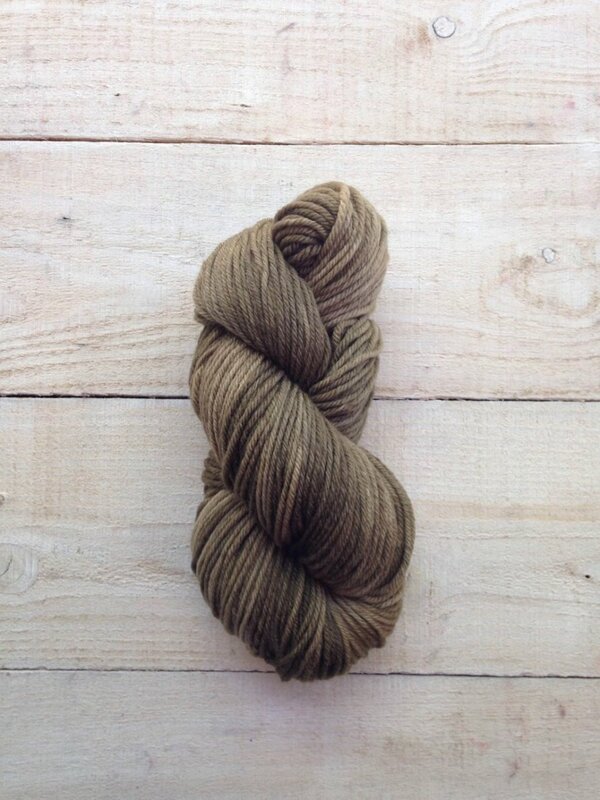 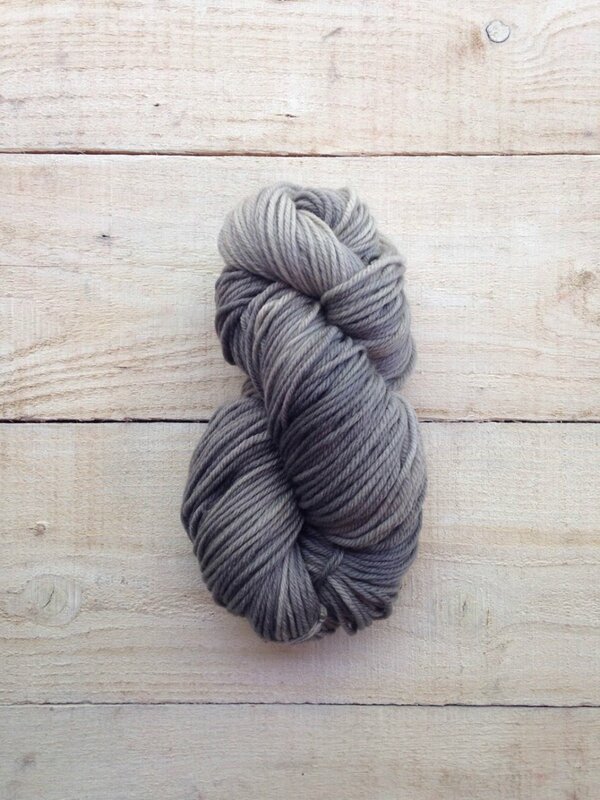 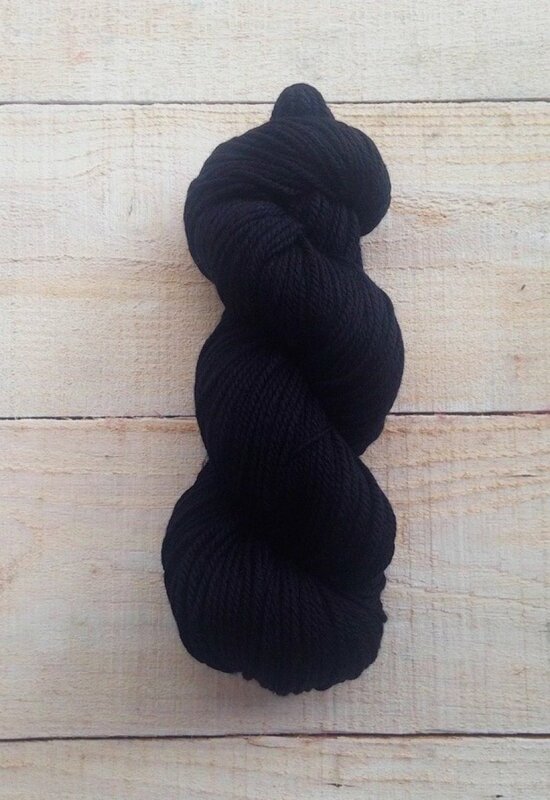 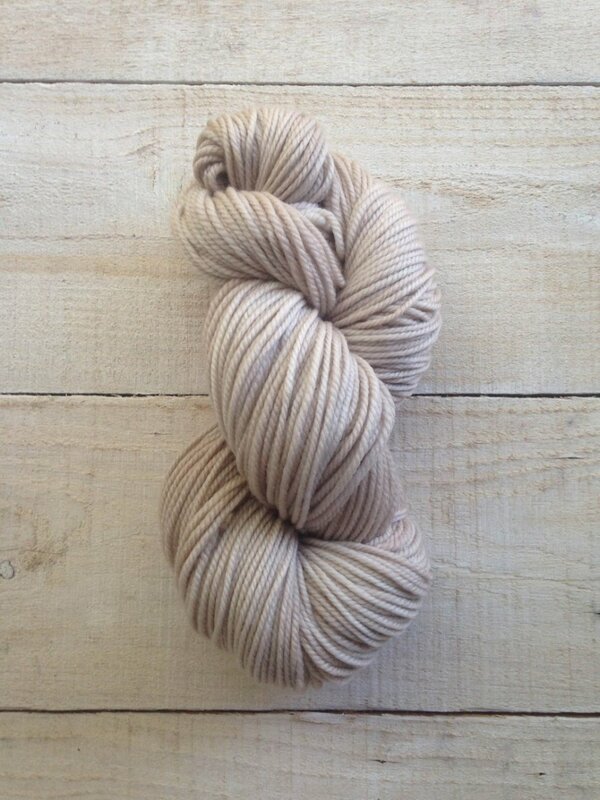 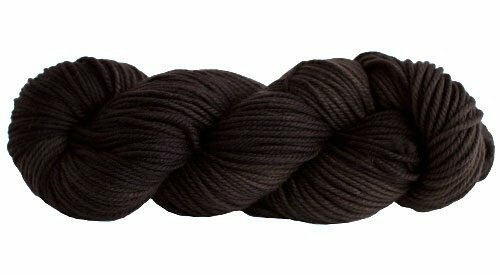 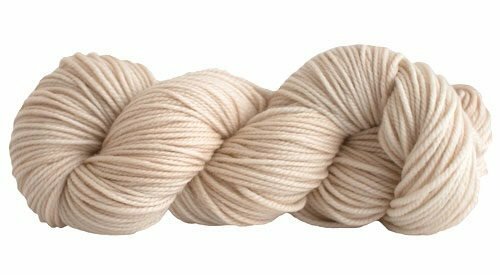 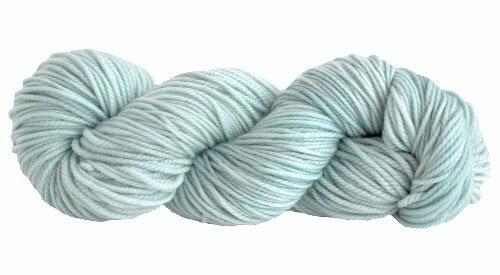 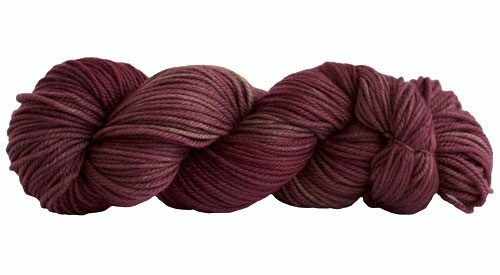 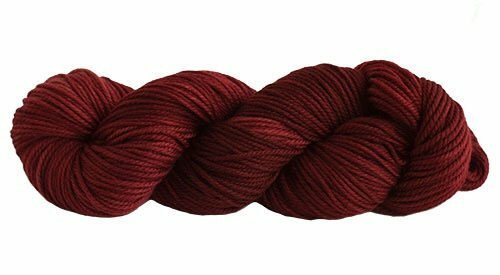 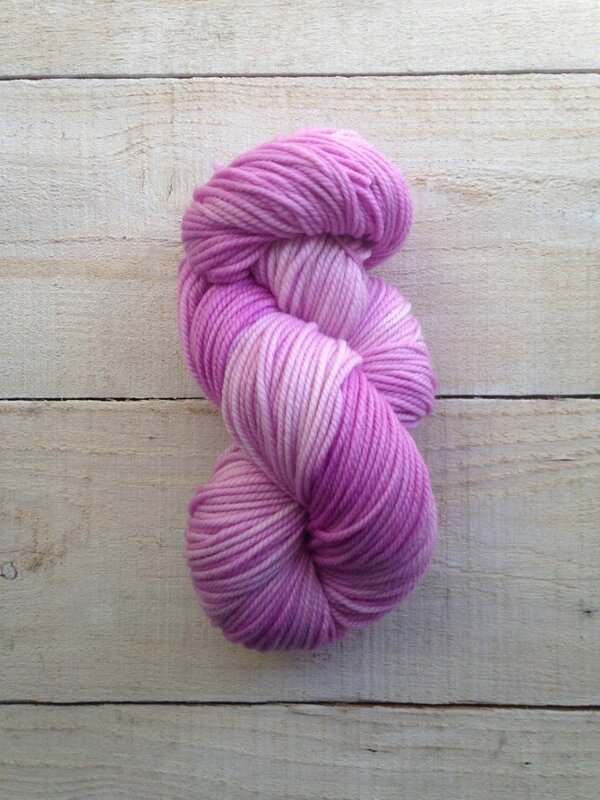 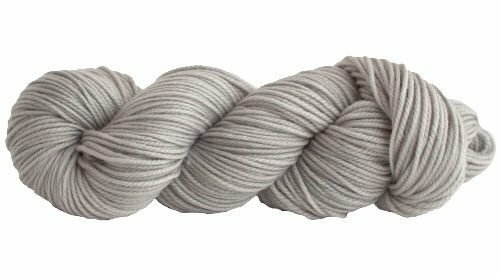 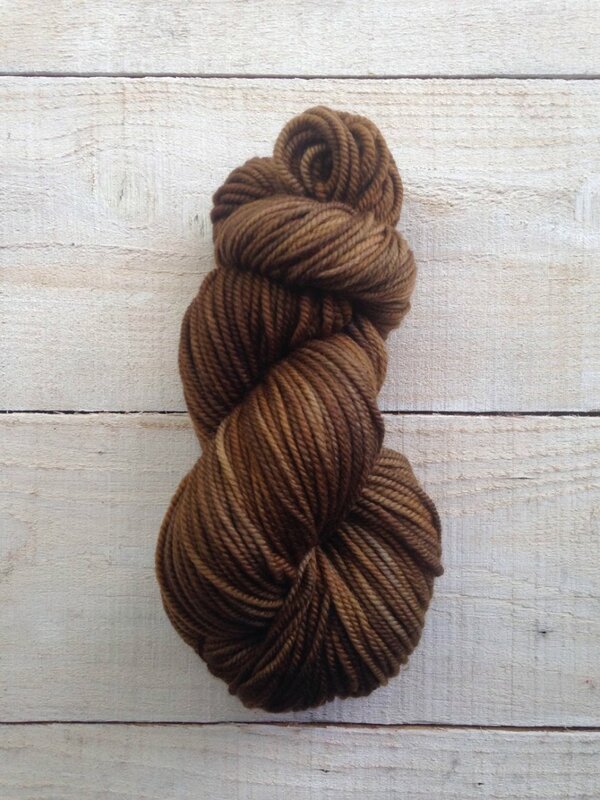 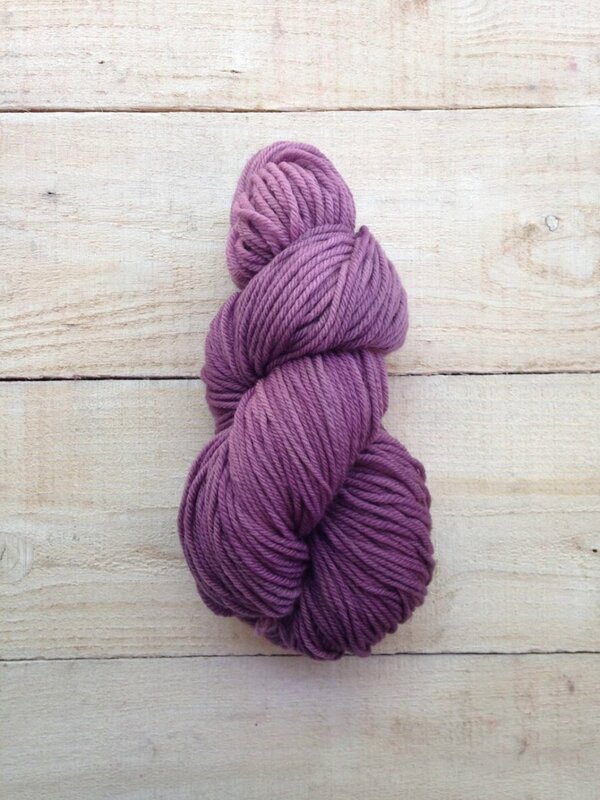 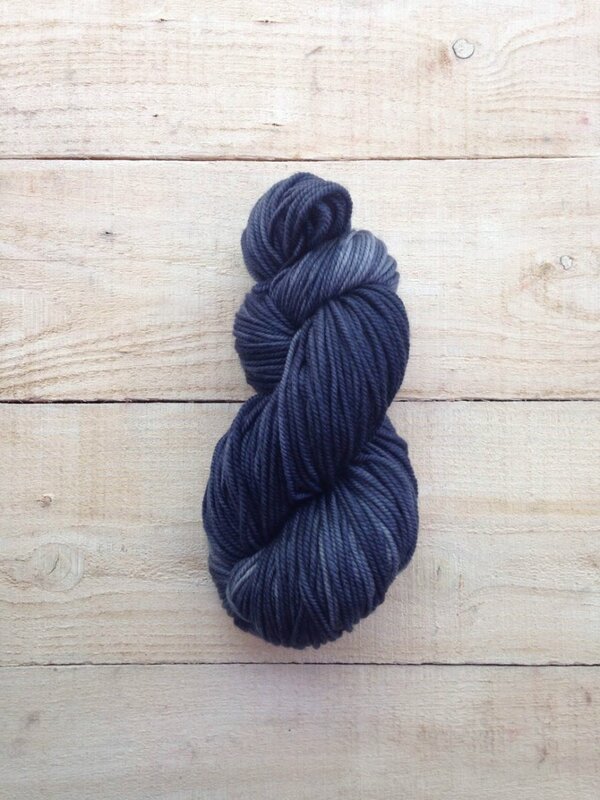 This worsted weight, machine-washable merino wool is super soft and super plush! 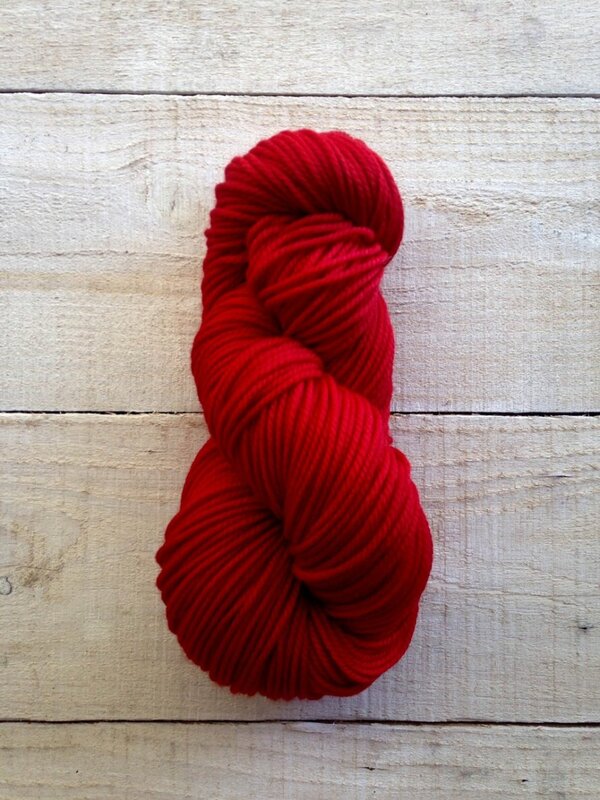 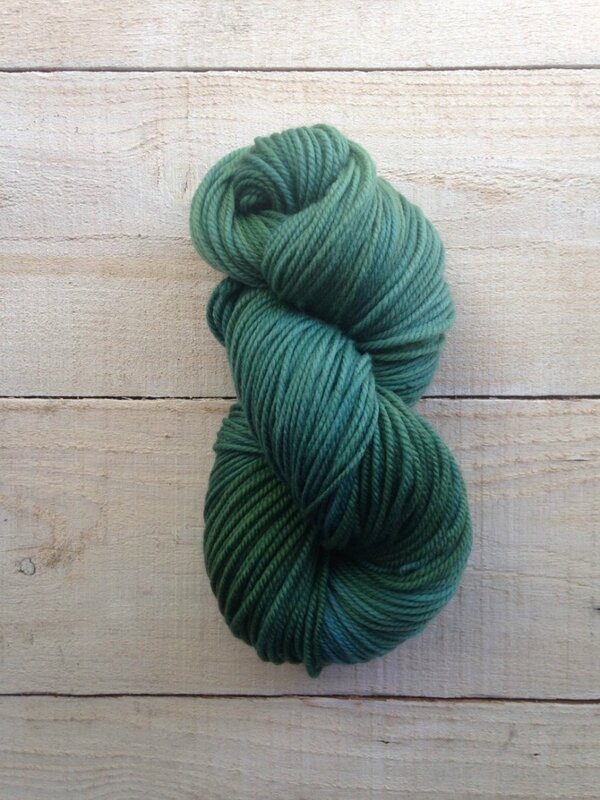 If that's not enough to sell you on this yarn, then the beautiful stitch definition and colors should do it. 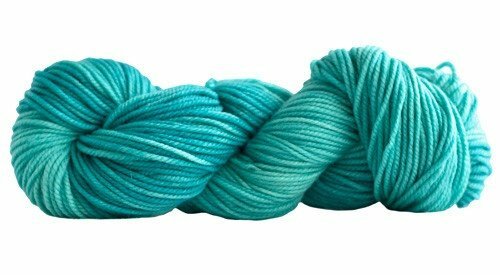 This cozy soft yarn is perfect for sweaters, hats, and other accessories.